All Bay City homes currently listed for sale in Bay City as of 04/20/2019 are shown below. You can change the search criteria at any time by pressing the 'Change Search' button below. If you have any questions or you would like more information about any Bay City homes for sale or other Bay City real estate, please contact us and one of our knowledgeable Bay City REALTORS® would be pleased to assist you. 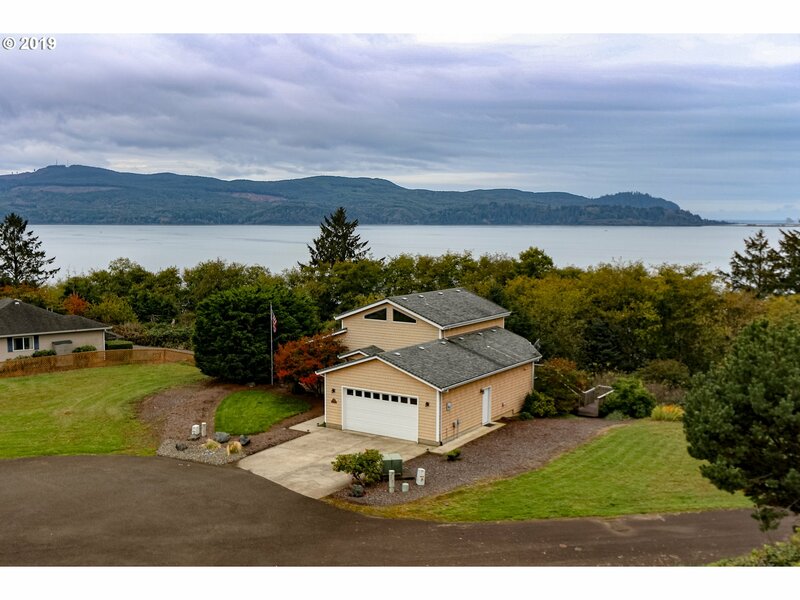 "Amazing Sunsets over Tillamook Bay and Bayocean Spit from this gated, upscale neighborhood of Bayridge. Open floor plan and a wall of windows to enjoy the view. This house boasts slab granite and Brazilian marble. Hardwood floors throughout living and dining area. Inlaid mahogany border in the entry way. Loft area with closet has many possibilities - office, studio, craft room. Front yard area has recently been seeded." "Enjoy beautiful unobstructed bay and ocean views from this luxurious home with over sized windows , 18' ceilings, Brazilian cherry wood floors, two cozy fireplaces, surround sound, stainless appliances, central vac, master on main level. Enjoy full kitchen in rec room or use as a guest unit. Within minutes to bay, ocean, and golf course." 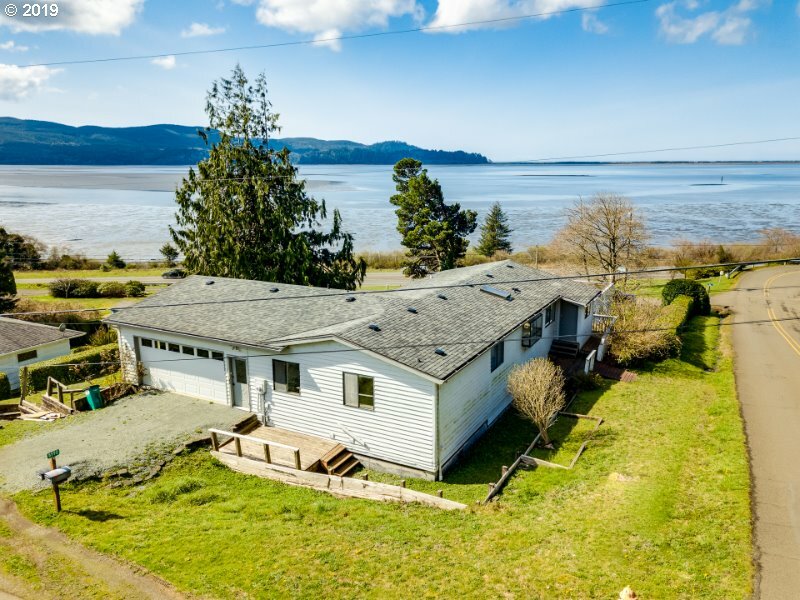 "Spacious, warm & welcoming home features a panoramic view of Tillamook Bay & Maxwell Mountain. Slate tile fireplace, wd trim, 2 full baths up, 1 down, large double garage. Lower floor has dark room & 930 sqft unfinished basement opportunity to add living area & value. Enjoy easy hikes at Kilchis Point Reserve, fresh seafood at Pacific Oyster, fishing & kayaking on Tillamook Bay. Rockaway's 7-mile beach 10 mins. away. Ah, the Coast Life!" "To be sold as-is, where-is. Main level manufactured home placed on daylight basement foundation in 1987. 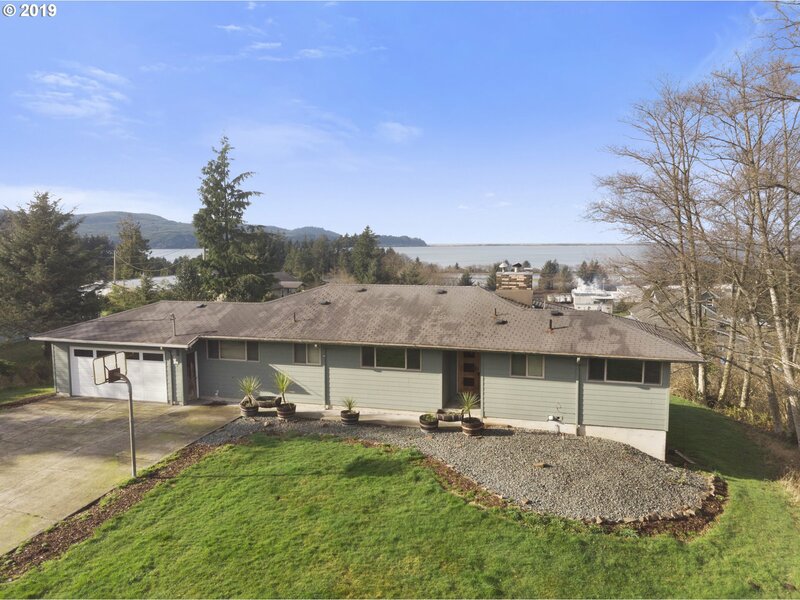 Incredible Tillamook Bay Views, decks w/attached garage on each level, updates to upper level in kitchen/living room area. Check w/City/County for possible conversion approval for duplex use by adding an an add'l kitchen & mtg building dept. requirements. Lower grounds park-like setting w/ dog pen area. See attached Financing Info." 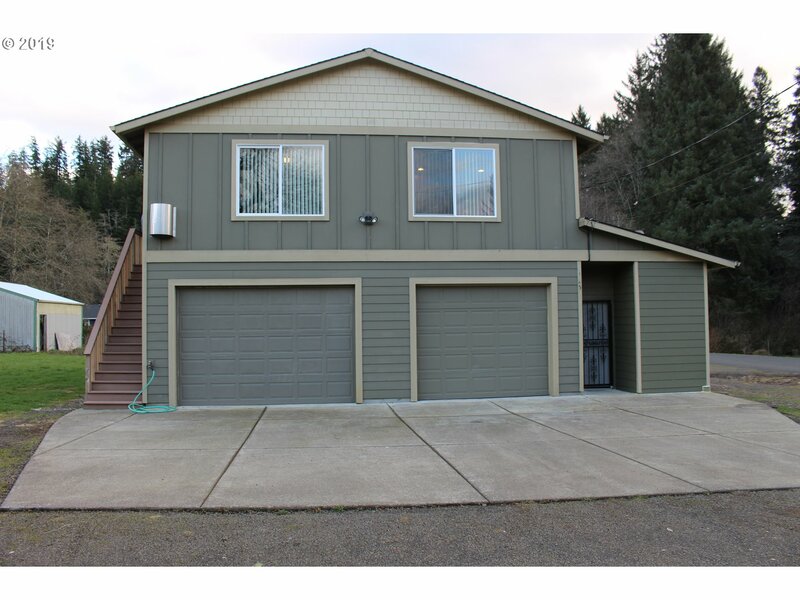 "Newer home is Fisherman's Paradise featuring 3-beds/2-baths,newer flooring, new paint,open spacious floor plan w/propane stove, tile counters,stainless appliances,pantry,built in microwave & buit-in desk.Amazing storage + 4-car tandem garage, RV Pking. Not far from Tillamook Bay, Pacific Oyster, Cheese Factory,kayaking,and all the Oregon Coast has to offer." "Complete remodel (2018) of this clean one level ranch style home in Bay City. Only @ 15 minutes to beaches and 10 minutes to Tillamook. Like brand new through out: Roof, gutters, windows, flooring, fresh paint, electrical panel, heaters, fixtures, etc...New sod. Privacy Deck for barbecues. Easy distance to town." "Great fixer opportunity located in peaceful Bay City. 3 bed one bath stick built home. Seller will consider repairs with the right offer price. Seller is Licensed Real Estate broker."